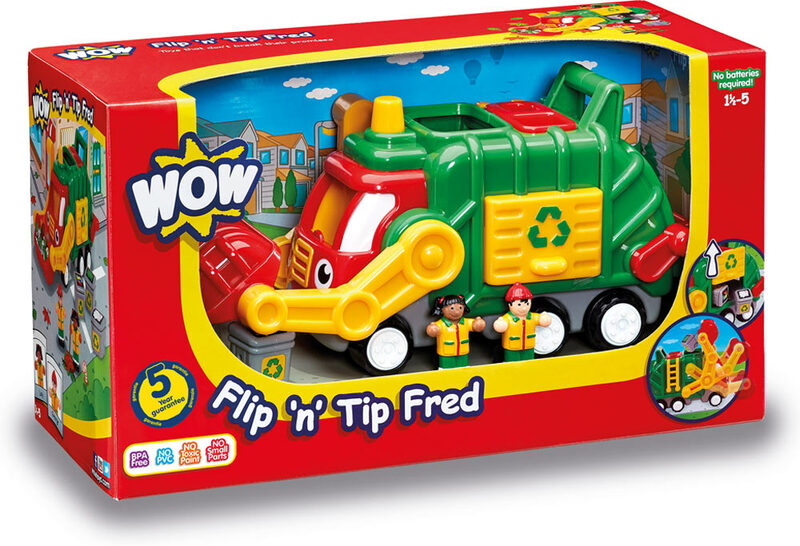 Fred makes recycling so cool! 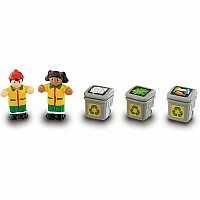 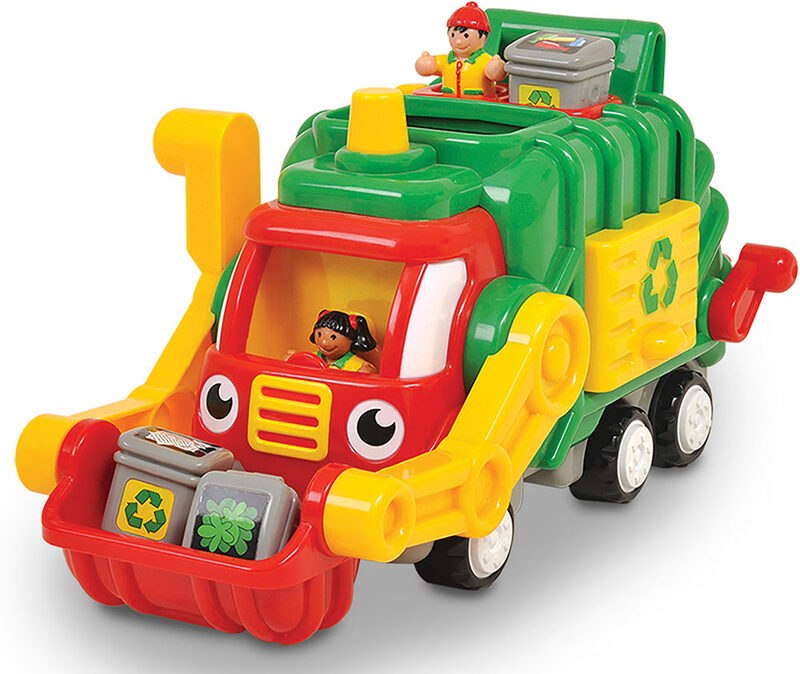 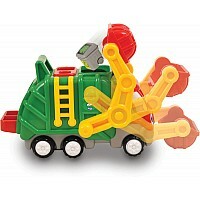 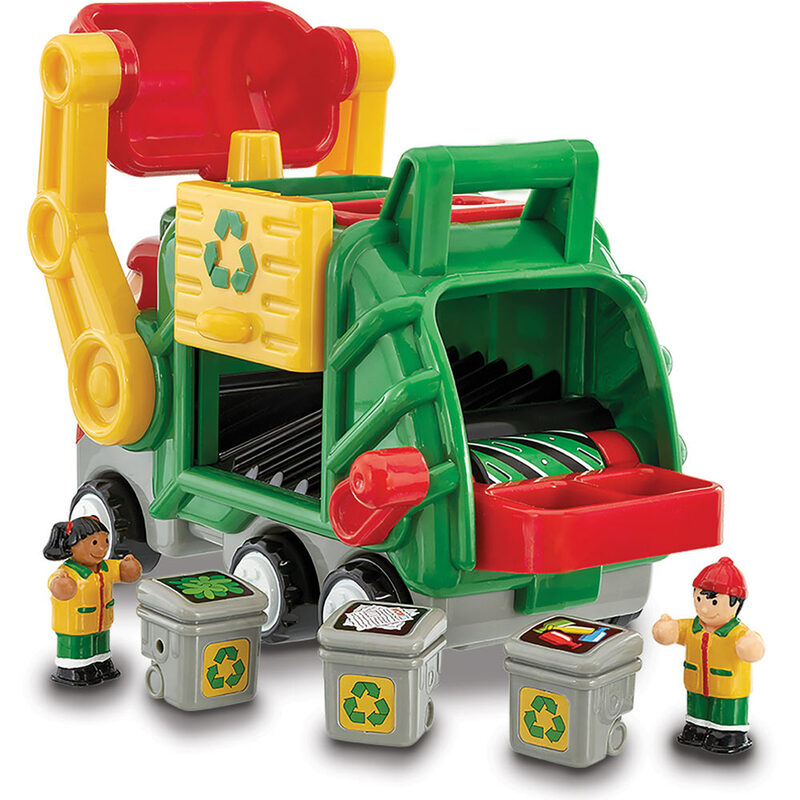 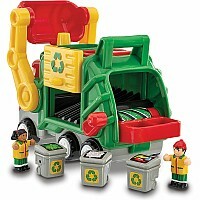 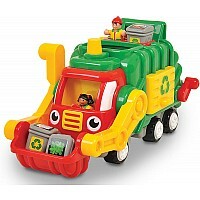 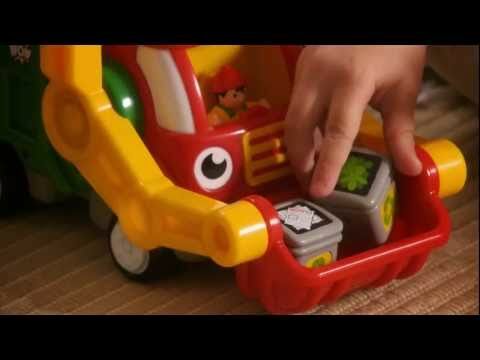 Little ones' sort trash, tip bins, slide doors and click levers as they send it all to the spinning crusher. 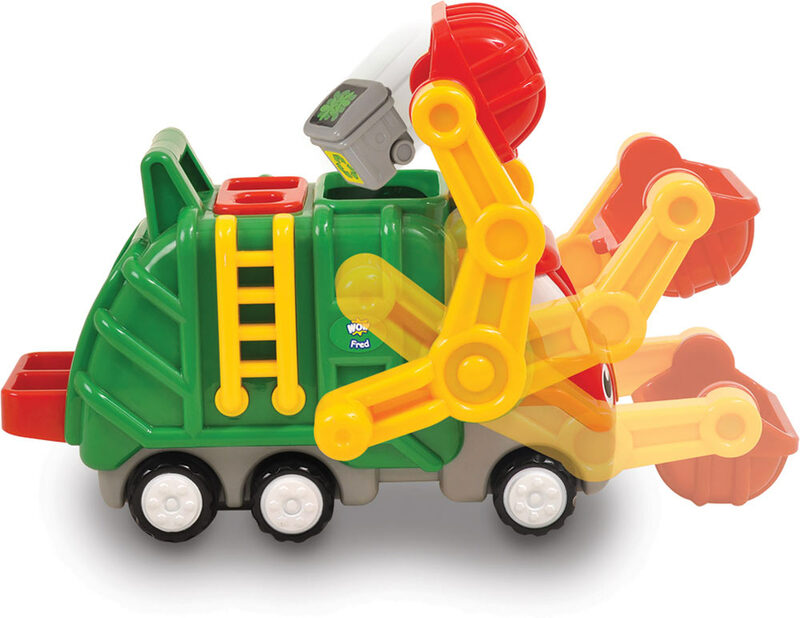 Friction-powered motor plus 2 buddies and 3 bins add up to hours of pretend play. 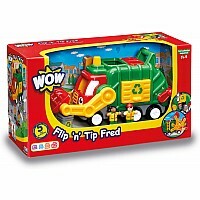 For ages 1 1/2-5 yrs, from Wow Toys.